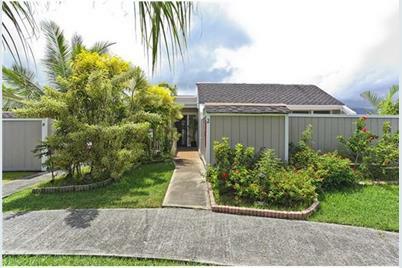 Located on the desirable Windward side, this ground floor single story home is nestled in the garden setting of Yacht Club Terrace. Beautiful partial views of Kaneohe Bay, ocean, & Koolau Mountains from your lanai. Tropical breezes fill this home surrounded by enclosed extended lanai and balcony in the back and private patio in the front. 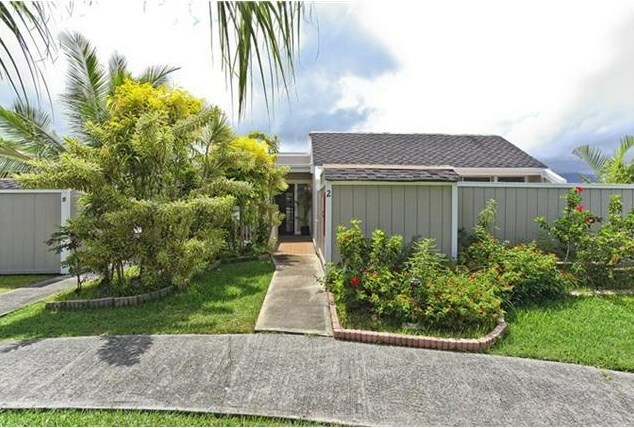 Close to Marine Corps Base Kaneohe, yacht club, shopping, & more. Located in Aikahi Elementary School District. 44-174 Laha Street #2, Kaneohe, HI 96744 (MLS# 201517775) is a Condo / Townhouse property that was sold at $630,000 on December 29, 2015. Want to learn more about 44-174 Laha Street #2? Do you have questions about finding other Condo / Townhouse real estate for sale in Country Club? You can browse all Country Club real estate or contact a Coldwell Banker agent to request more information.